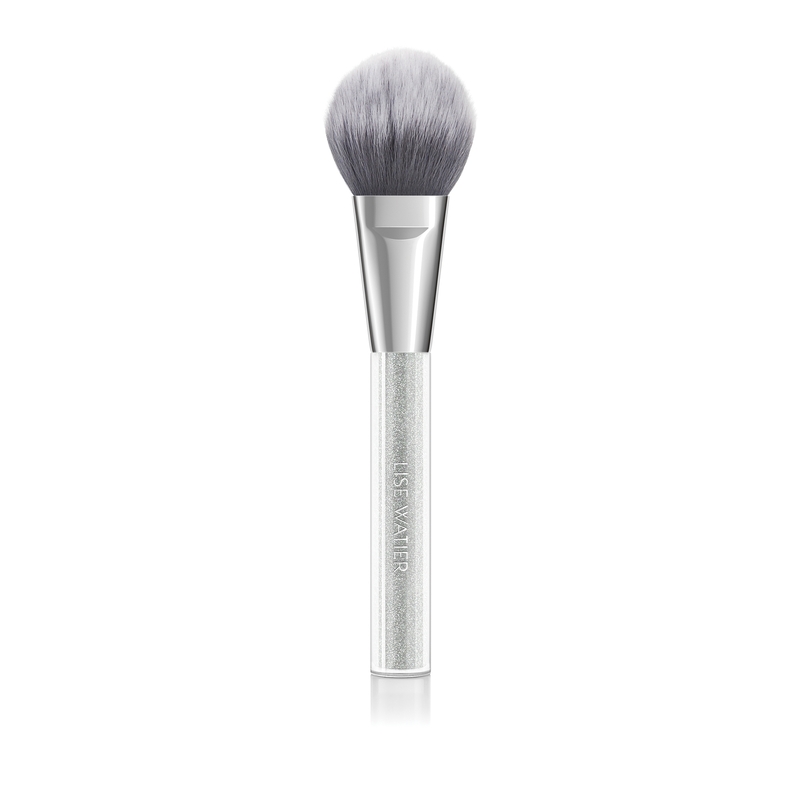 Supremely soft, this multipurpose brush is perfectly designed for the application of blushes and illuminating powders. 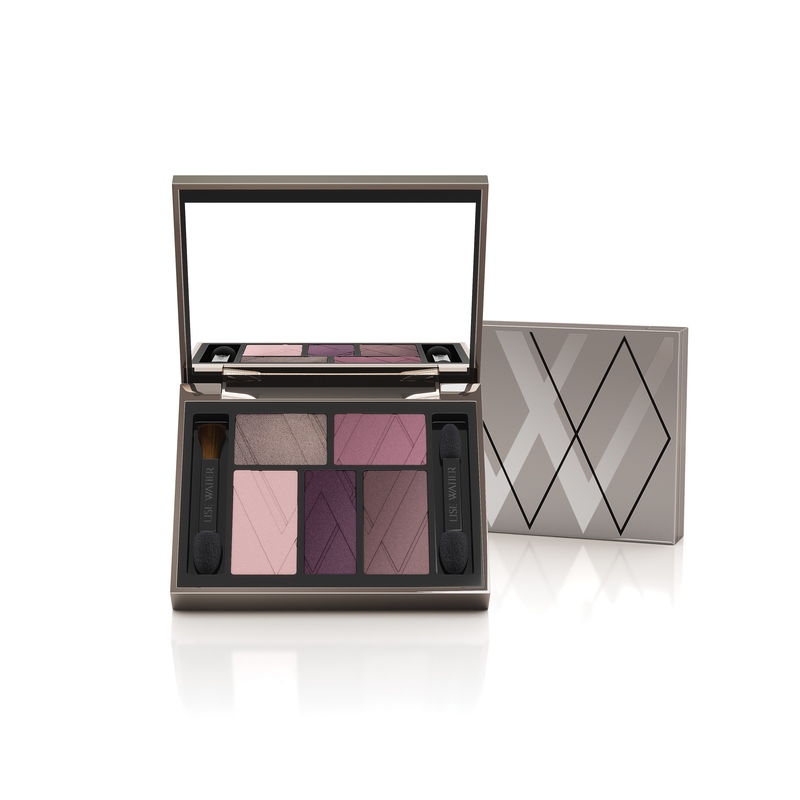 The perfect palette to highlight, illuminate and add radiance to your complexion. 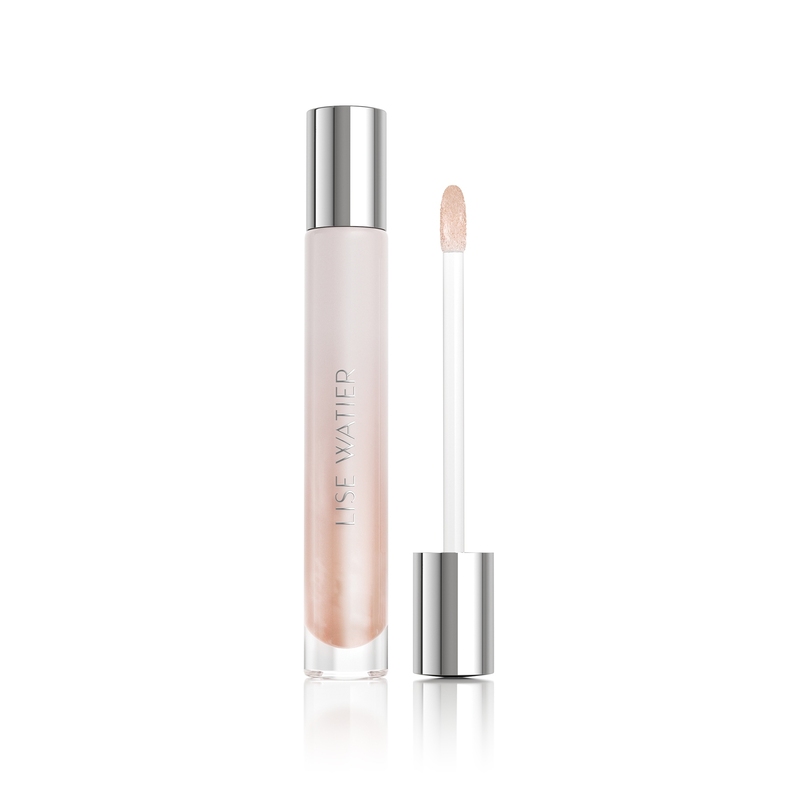 Its smooth texture glides on easily, providing a light-reflecting glow. 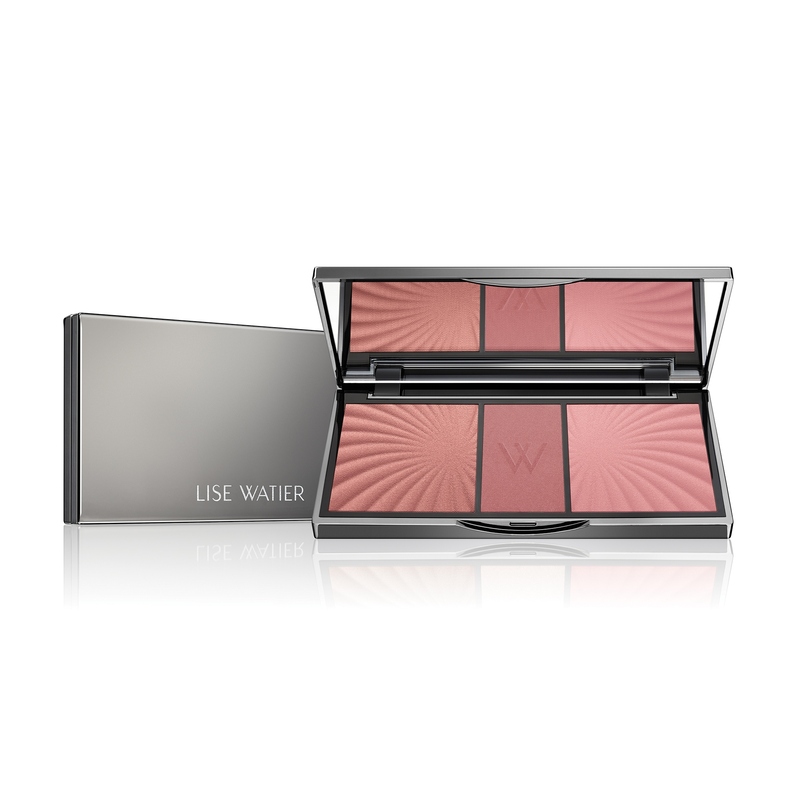 It offers an instant glow and a soft, shimmery finish. 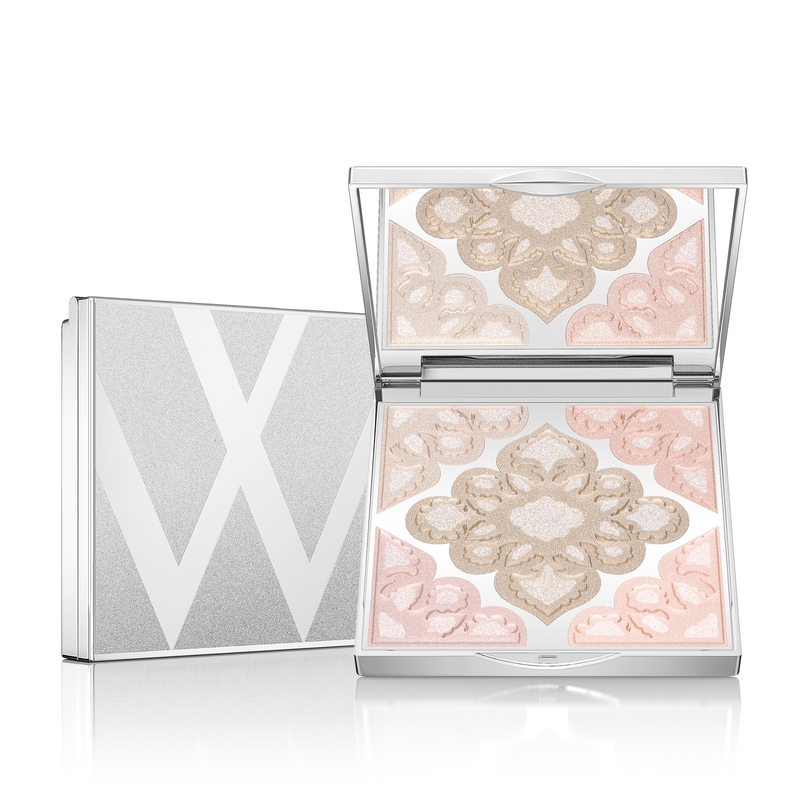 This lightweight fluid illuminates your complexion like a shimmering veil and blends perfectly with your skin. A single drop is enough to gently enhance the highlights of your face. Applied to the neckline and shoulders, its silky texture provides a sophisticated and subtle metallic finish. 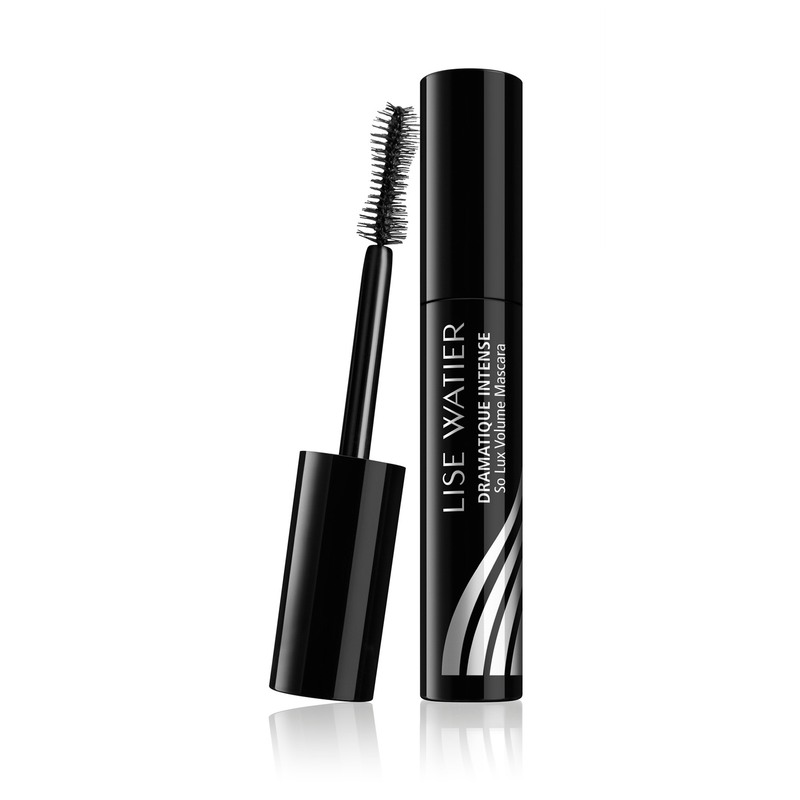 A mascara with an hourglass brush designed to instantly expand and lengthen each lash to perfection for spectacular and luxurious volume. The highly pigmented formula, enriched with provitamin B5, defines and enhances eyes for a voluptuous, effortless So Lux effect. 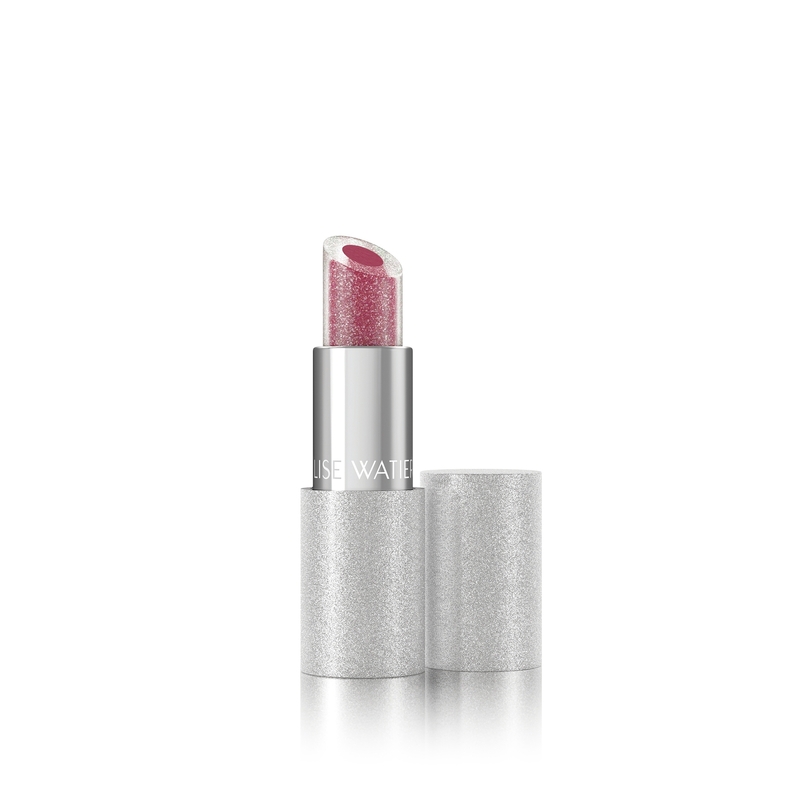 This crystal duo lipstick features precious sparkling pearls with a coloured core. Its universal shade suits all complexions. 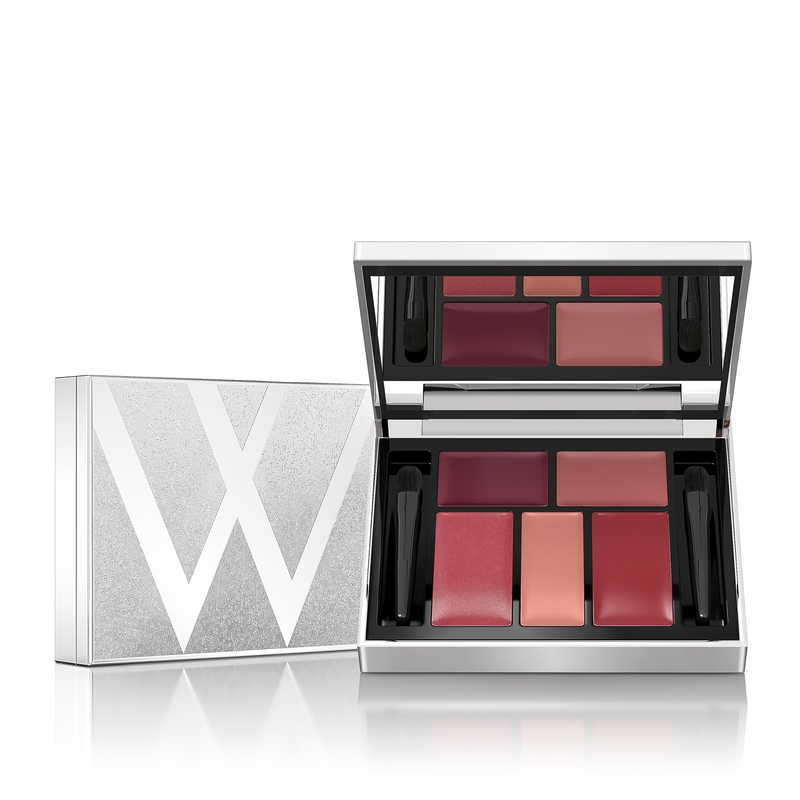 This versatile palette features iconic shades of Rouge Gourmand and Rouge Fondant Suprême lipsticks. 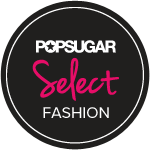 This luxurious matte lipstick combines the simple application of a gloss with the benefits of a traditional lipstick. It reveals feminine, long-lasting colour in a single stroke. This revolutionary eyeliner offers extreme precision, absolute hold and intense colour. Its innovative gel formula withstands heat and humidity, as well as water. 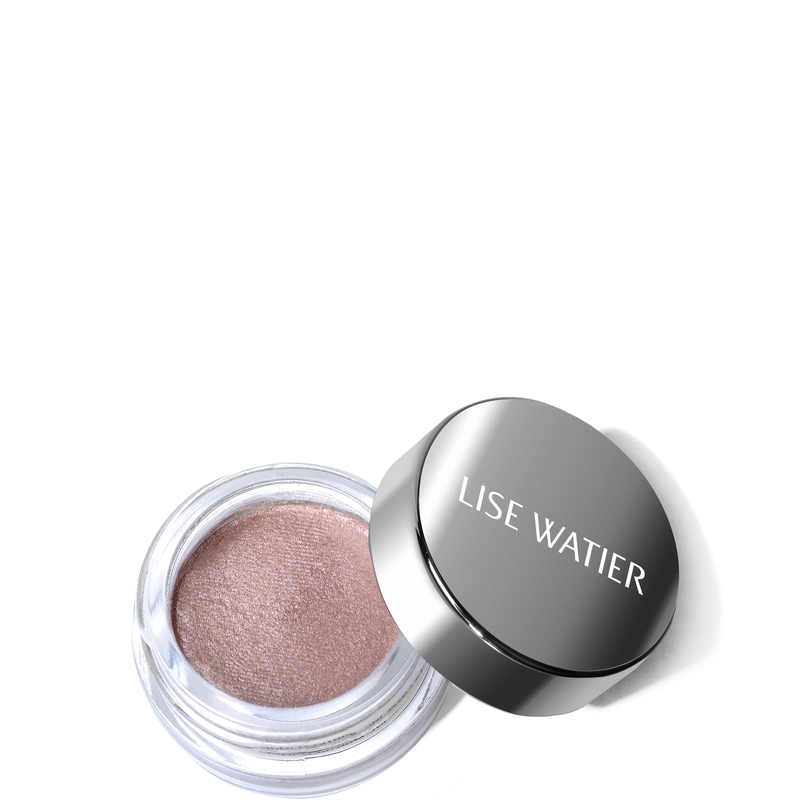 Infused with the age-defying properties of exclusive Labrador tea extract, this eyeshadow has an exceptionally silky and airy texture. 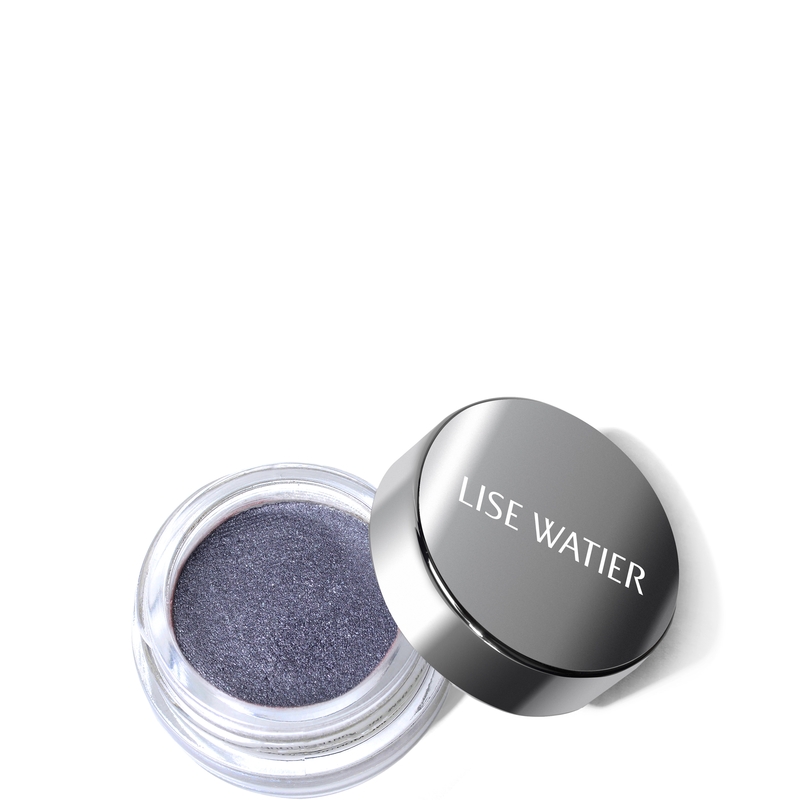 It's long-lasting iridescent formula instantly brightens the eyelids for a luminous look.